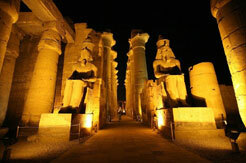 Visit the Valley of Kings,Queen Hatshepsut Temple and the Colossi of Memnon. 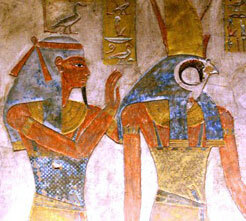 In the afternoon, visit Karnak and Luxor Temples. 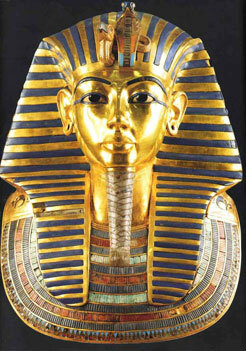 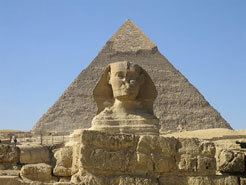 Fill the enquiry form to make a great Egypt Itinerary & we'll help you to make your plan better.